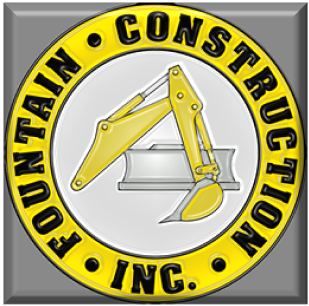 ·Fountain Construction was founded in 1978 by Lee and Debbie Breakey along with Lee’s dad and brother. 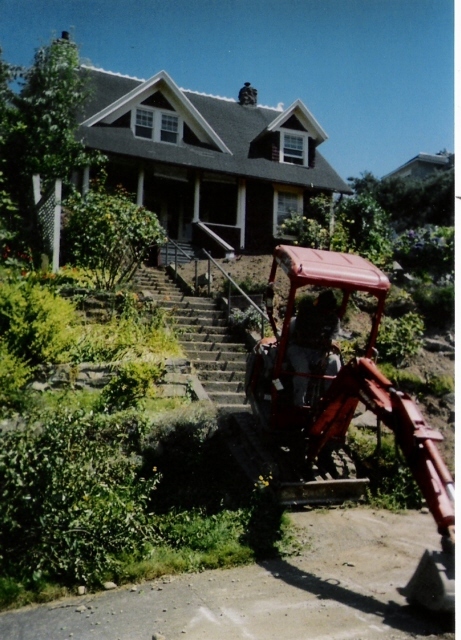 They started out with a well used John Deere bulldozer and a small dump truck. A year later, an old backhoe and larger dump truck were added. 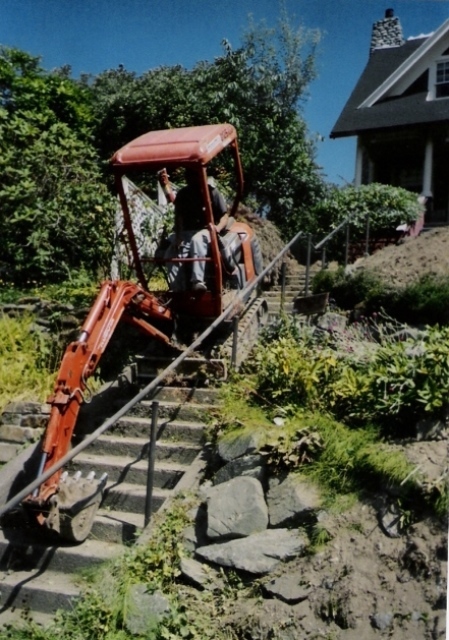 · Through the next ten years, more equipment was introduced including a crawler loader and excavator. 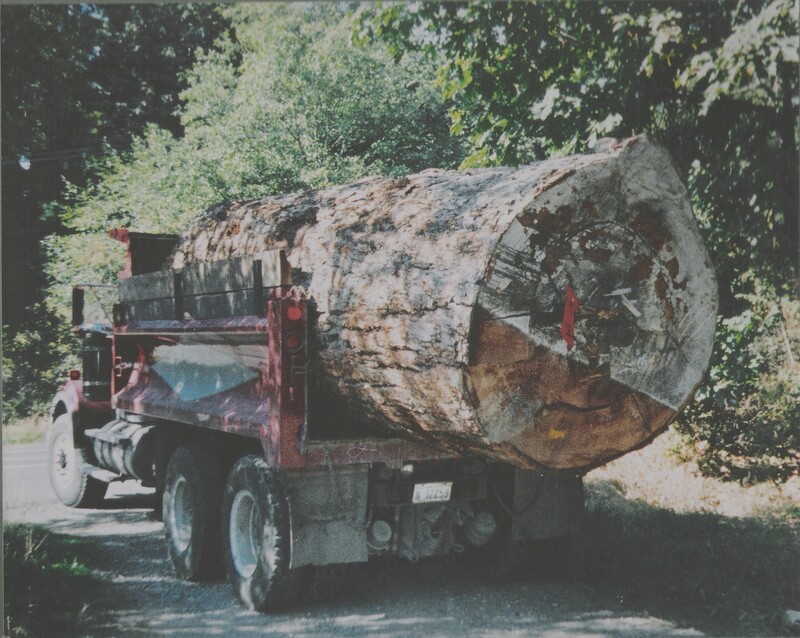 With the new equipment, the type of jobs evolved into land clearing, logging, road building, excavation for residential and commercial sites, demolition, utilities, and drainfields. · In 1988, Lee and Debbie bought the remaining shares of the company and incorporated as Fountain Construction, Inc. The next ten years the equipment and job types stayed about the same and the equipment was replaced as needed. · In 1996, Lee and Debbie’s son, Jake, started helping out after school, and for the last six years after earning his college degree has been working full-time for the business. 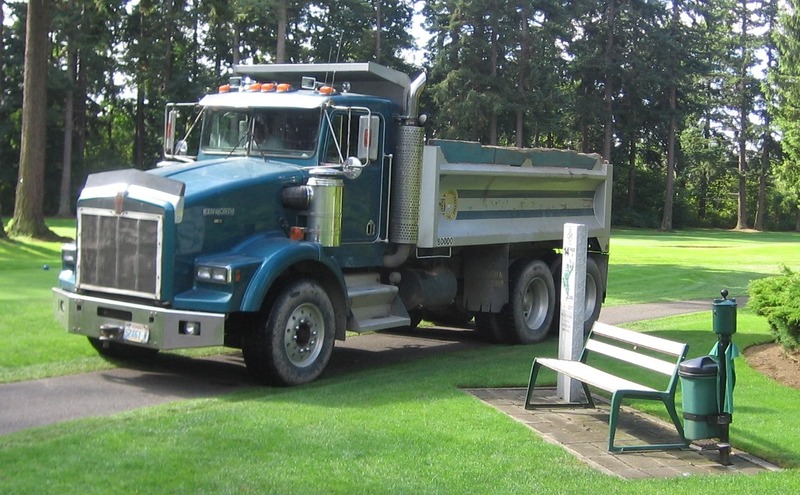 ·Throughout the last thirty years, Fountain Construction has remained a small owner operator, family run business. 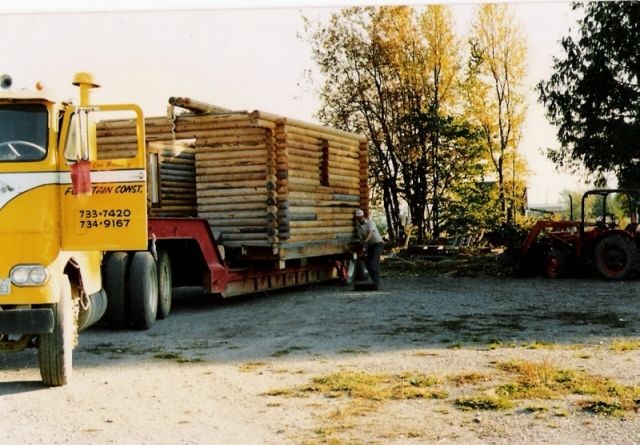 Over the years we have made a name for ourselves locally by specializing in difficult projects and enjoy the challenges they bring.